Millions of our fellow Texans have been affected by the deadly Hurricane Harvey that devastated the Southeast region of Texas last week. It was indeed one of the largest natural disasters to make landfall in U.S. history, and relief efforts will be ongoing for years to come. 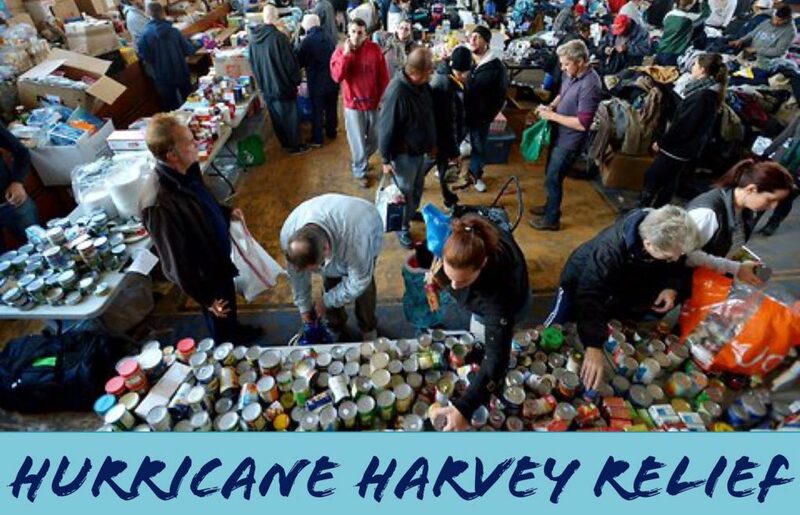 Despite this catastrophe, we saw millions of Americans come together to contribute whatever they could to let Houstonians and the surrounding area’s citizens know they were not alone. In Texas’ tough times, individuals in communities around the country quickly collected and sent supplies, gave monetary donations or volunteered their time – it was something we were proud to witness. But more work still needs to be done. That’s why we gathered a list of all the safe ways you can still help the victims of Hurricane Harvey. Our Plano location is accepting supply donations to be delivered to those in need in Houston! Please message us on our Facebook page for any inquiries. Sign up to volunteer with Voly.org, a website that will place you where you are needed most. Let’s keep up the good work, Texas! How to use money to engage your child with math!